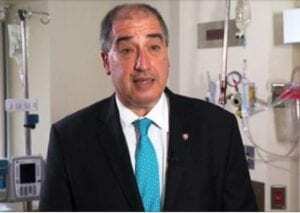 A heart specialist in Kingston, Ontario [Canada], is warning health care professionals across the country to be on the lookout for a rare but serious complication of Lyme disease in which the disease bacteria begin to attack the heart. The condition is called Lyme carditis and it can do serious damage by disturbing the heart’s electrical system and rate. Cardiologist Dr. Adrian Baranchuk, from the Kingston General Hospital Research Institute, says that’s why it’s so important for Canadian doctors to recognize the symptoms early and begin treatment – even before they have a definite diagnosis. READ MORE. 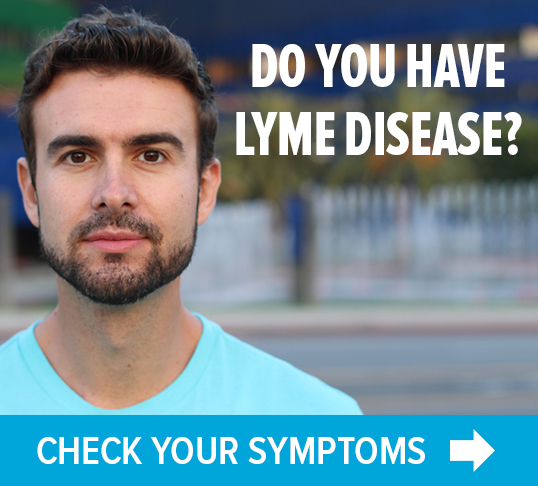 « Previous Post TOUCHED BY LYME: No Lyme in the South? Guess again. 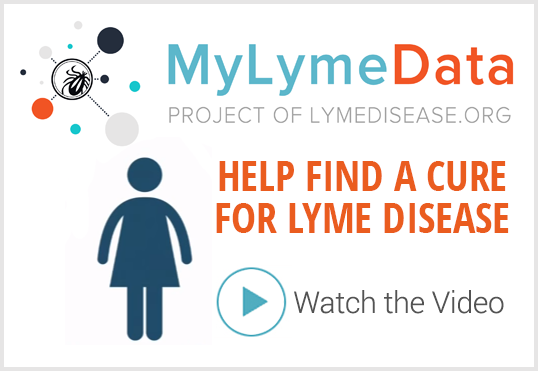 Next Post » LYMEPOLICYWONK: Update on TBD Working Group. How did we do?